AVS Audio Editor 9 is an audio editor tool that cut, split, merge, record, apply various effects. 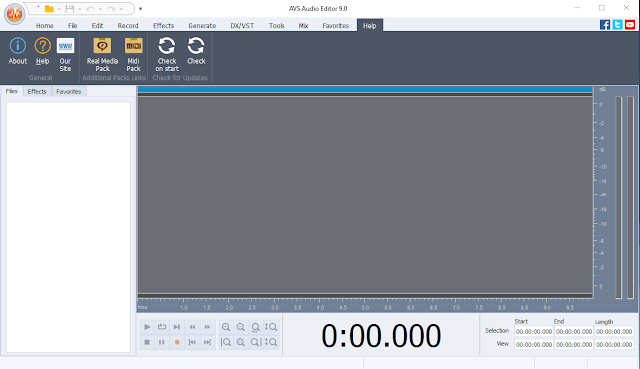 AVS Audio Editor save output files to all key audio formats.Trim, alter and mix audio files, apply a variety of effects, filters and loops, reduce noises. Professional audio editing now available even to amateurs. it presents a perfect combination of attractive price and high-quality performance. This system only requires a small amount of Ram and hard drive to use,it does not take up a lot of storage space on your device or memory. Cut, join, trim, mix, delete parts, split. Use Timeline for maximum precision and accuracy. Multichannel audio files are supported. 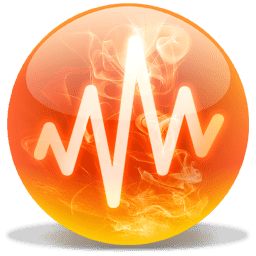 Over 20 built-in effects and filters including delay, flanger, chorus, reverb, and more. Full support of VST effects and DirectX filters. Choose and edit audio from your video files. Save them on PC or external hardware. Select the most frequently used features and add them to your panel.